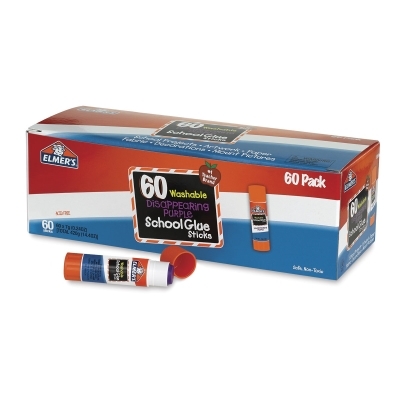 These glue sticks are perfect for school use. They are easy to use and easy to clean up. Disappearing color dries clear.